Company & Agency - Center Circle Industrial Co., LTD.
Center Circle is one of the largest provider of industrial knitting machine parts in Taiwan. Dedicated to manufacture high quality and long lifespan products. 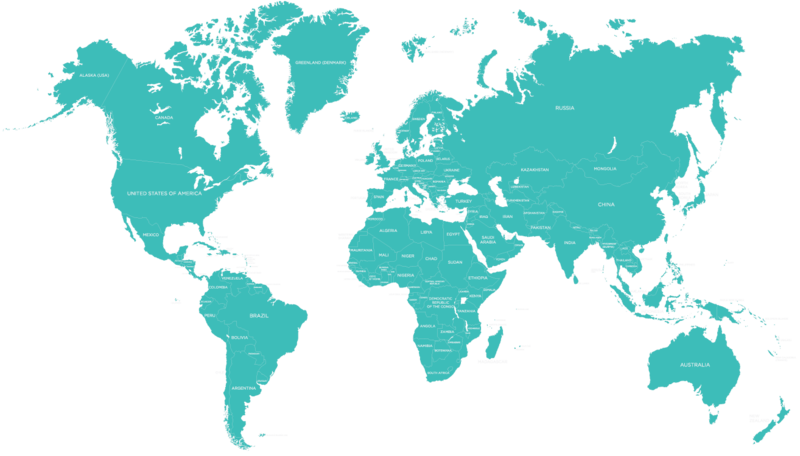 Spreading our service worldwide, with us and agencies over 50 countries. We would like to be your close partner not only providing high quality products, but also our experiences and skills from design to production.